Father’s Day in Beverly Hills brings families from all over Southern California together for a celebration of automotive history, and the men who preserve it. One man in particular, Bruce Meyer, founder of the Petersen Automotive Museum, carries on this Beverly Hills tradition and in 2018 celebrated the 25th “Silver Anniversary” of the show. Luxury dealerships from Beverly Hills contribute to the modernism of the automotive displays, and O’Gara Coach along with a few partners welcome you at the corner of Wilshire Blvd, and Rodeo each year. Letizia Silvestri of LSX has been contributing and putting together displays for brands and their new vehicles for more than 10 years, and as the crowds grew each year so did the displays and activations. That is why location had become an immense point of strategy. 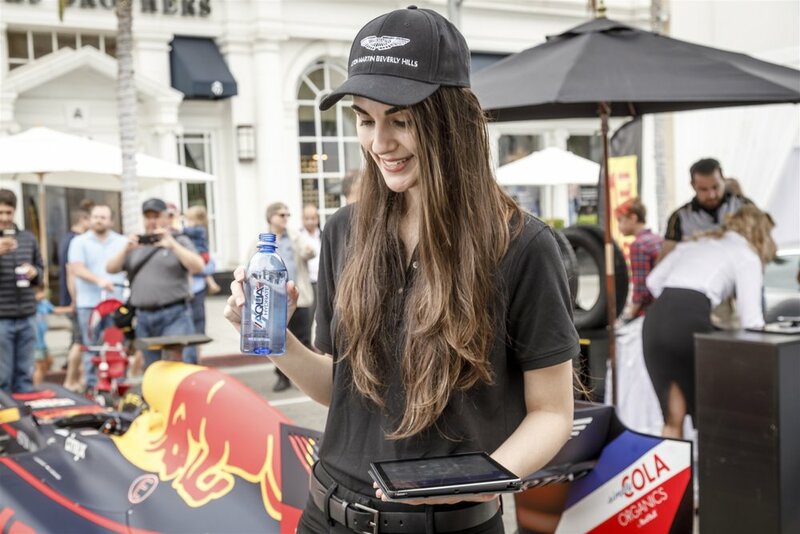 This corner gave O’Gara Coach proximity to the Beverly Wilshire, the ability to run multiple activations, the most visibility from event attendees, as well as those just driving by; while at Ferrari, for this event Silvestri utilized The Beverly Hills Gardens as a Driving Experience platform, making the Rodeo Drive and Santa Monica location most ideal. 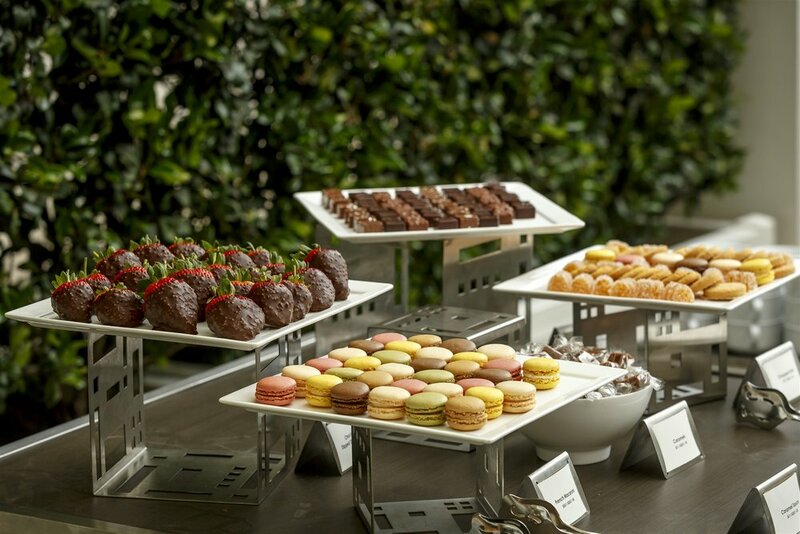 At the O’Gara Coach company, brands like Aston Martin, Bentley, Lamborghini, McLaren, and Rolls-Royce all of which we’re ready to show off their latest product to those who call Beverly Hills home. From Aston Martin the DB11 Volante showcased the iconic flagship vehicle in its convertible version for the first time, perfect for the southern California weather. 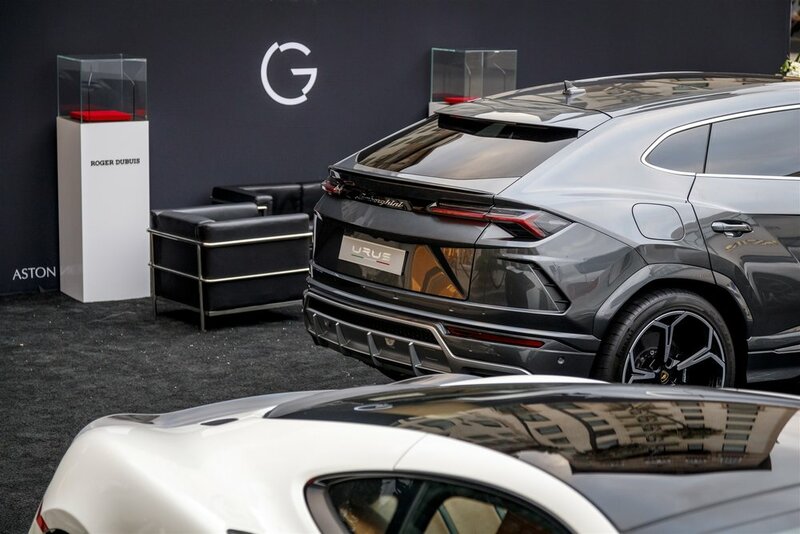 Lamborghini had a pre-production Urus to show, the World’s first Super Sport Utility Vehicle, which since the show has stormed the roads of Beverly Hills and has been named the Robb Report Vehicle of the Year for 2018. Meanwhile, Rolls-Royce had brought out the all-new Phantom VIII, a timeless icon to the affluent city as well as a Wraith in the Black Badge edition. The display had branded backdrops that not only created a beautiful clean look for the cars, but had branding on the backside as well to create awareness for the patrons walking on the other side. Once inside the display clients were invited to enjoy espresso or stay hydrated with water packaged in O’Gara branding. Also available for the hot summers day was sun screen from partner BB Lifestyle. 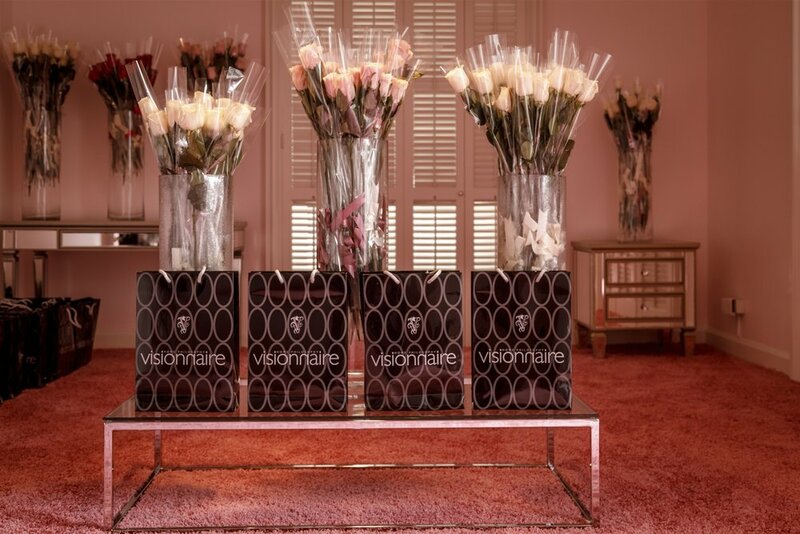 The black lacquered formica coffee bar and lounges had been simply branded and decorated with sophisticated arrangements from Tic-Tock Floral Couture, while models from Runway Waiters we're checking in guests dressed in the O’Gara uniform of casual chic attire that is easily recognized by clients. 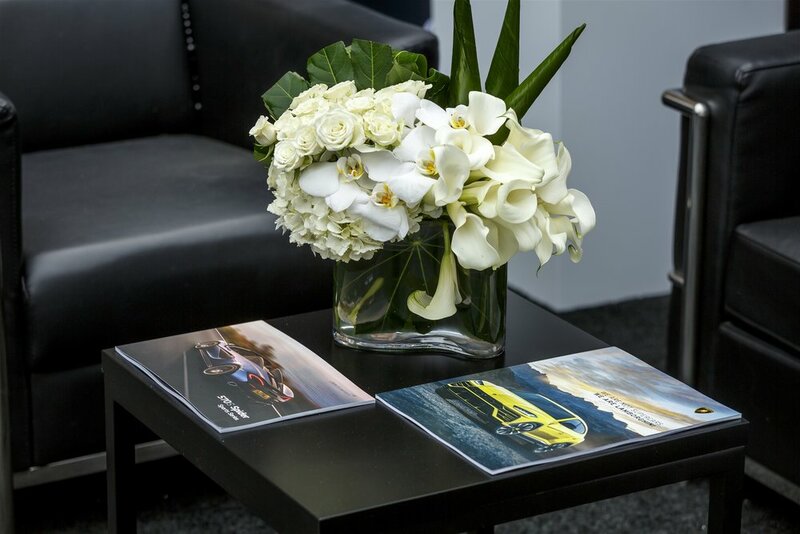 For entertainment, guests could take part in watch fittings from Lamborghini watch partner, Roger Dubuis who brought out not only the best of their product, but their Pirelli line as well. 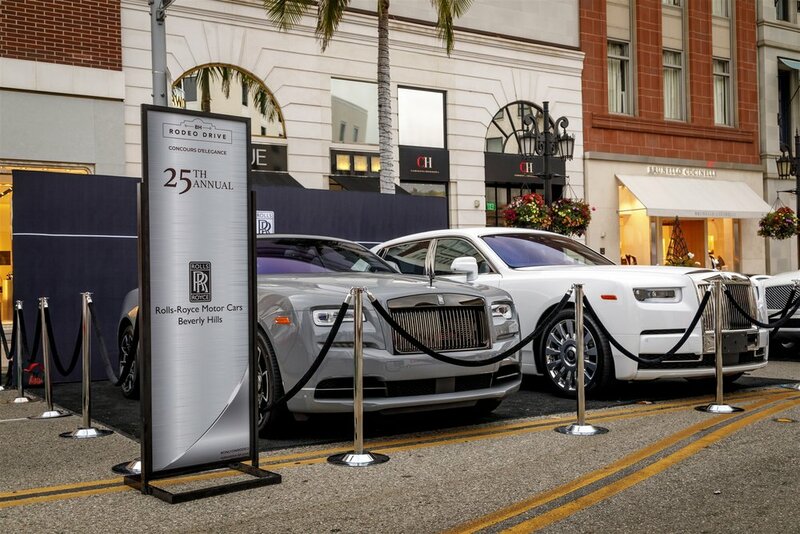 In both 2017 and 2018 O’Gara Coach partnered not only with the Rodeo Drive Concours, but the Beverly Wilshire Hotel as well. 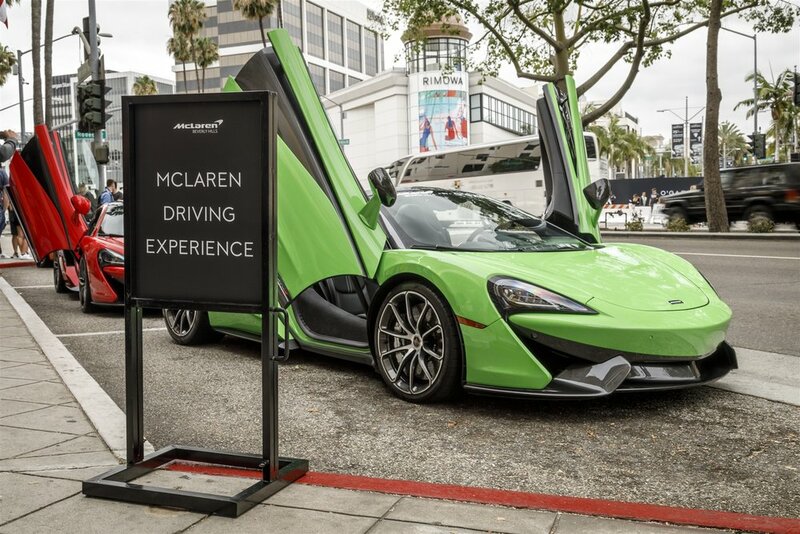 In 2017 a Rolls-Royce test drive took place and in 2018, McLaren Beverly Hills had created a test drive experience with the 570 product line including the 570S Coupe, 570S Spider, and the 570GT, that was offered to clients weeks prior, while there terrace of the hotel, served as a VIP lounge for customers and their families to enjoy on the beautiful Sunday in Beverly Hills. 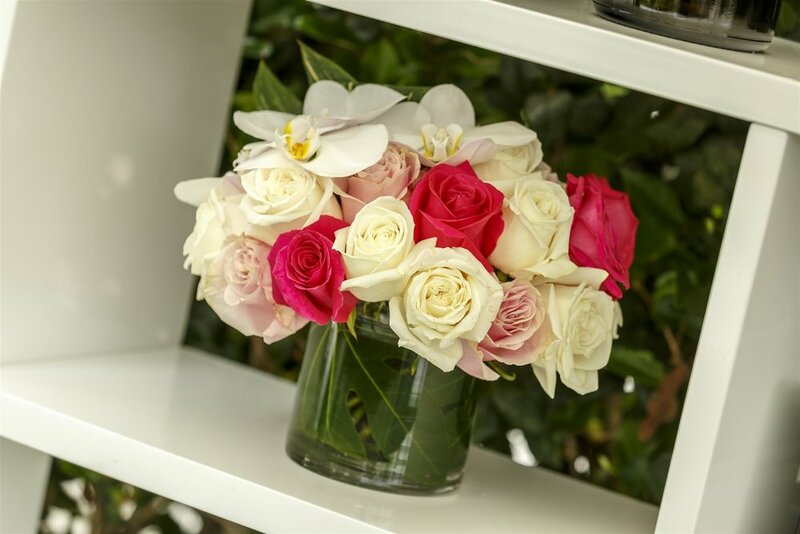 This was the first event held in the Beverly Wilshire’s Rose Garden terrace, and awaiting the guests was the very first Senna on display in the United States. 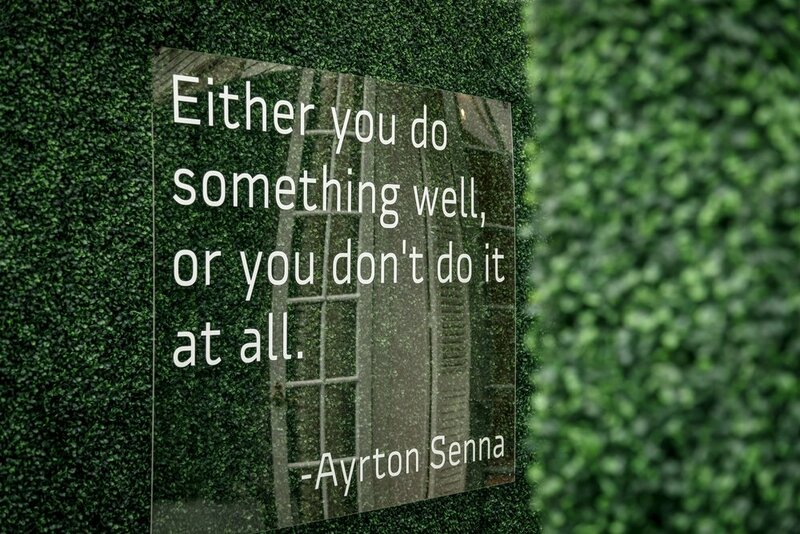 To see how the Senna was placed on the hotel terrace, visit HERE. 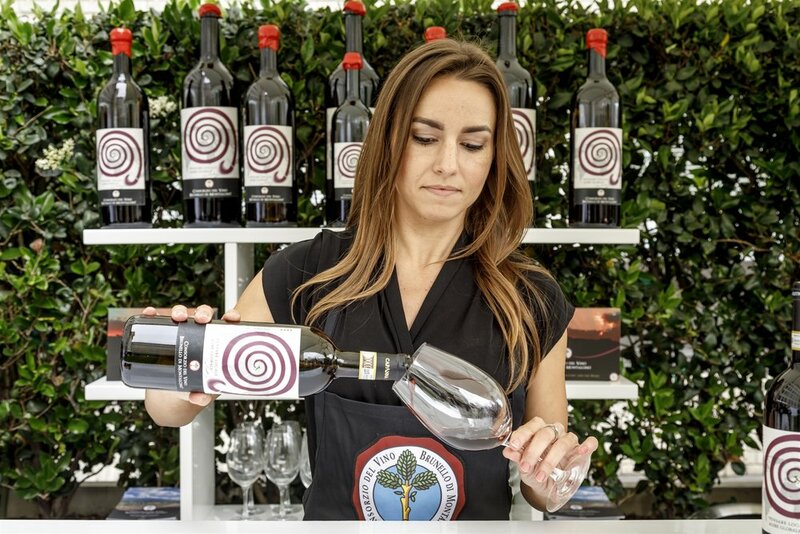 Walking among the terrace you could find a wine bar from partners at Consorzio del Brunello, an interactive F1 racing simulator from Pirelli USA, and beautiful outdoor furniture lounges provided by Visionnaire Home Philosophy. To help fight off the heat of the summer day, DJ Warner Official kept the music and crowd going, while additional partners, AQUA Hydrate, and BB Lifestyle kept guests hydrated and protected from the sun. All elements and partners necessary to provide guests with the experience they’ve become accustomed to from O’Gara Coach. No detail goes left untouched, even when set up begins at 9pm the night prior and is not complete until 4am. Silvestri understands the importance of having everything at the clients fingertips, like access to the most exclusive cars in the world in a beautiful environment.